A member of the House of Representatives, representing Ifako Ijaiye Constituency of Lagos State, Hon. Elijah Adewale is dead. He was said to have slumped and died at the early hours of Thursday in his house in Abuja. Sources in Abuja said Adewale attended the caucus meeting of the House of Representatives yesterday evening and that he slumped in his house and died very early on Thursday morning. The cause of his death is not yet known. He was born in 1951. He was a former Special Adviser on Education during the first term of former Governor Babatunde Fashola administration. He attended Ilesha Grammar School where he obtained his West Africa School Certificate in1968. 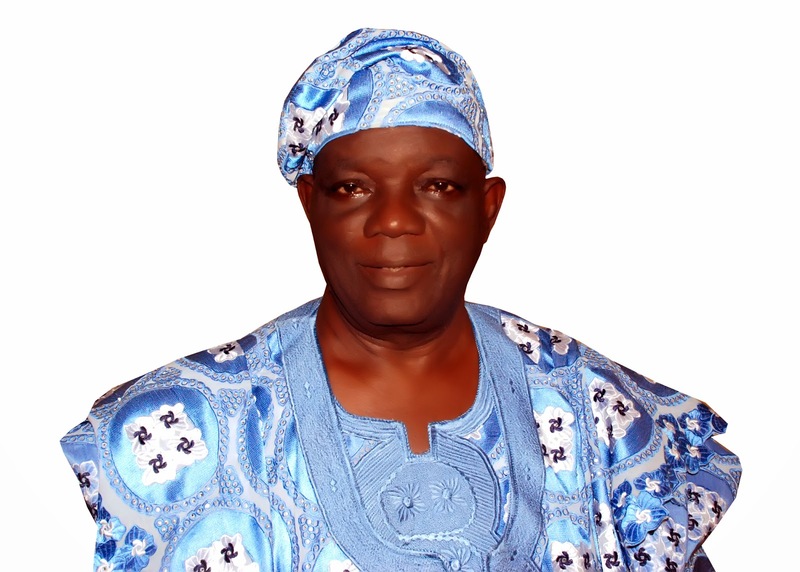 He proceeded for his Tertiary Education at University of Nigeria Nsukka where he bagged a bachelor’s degree in 1979. He also got a Masters Certificate from the Lagos State University in 2005. Prior to becoming a member of the House of Representatives, he was Special adviser, Education to Lagos State Government from 2009 to 2011. In the 2015 elections, he contested for the Federal House of representatives under the Platform of the All Progressive Congress(APC) and Won to represent Ifako-Ijaiye Federal Constituency.